Intrepid Realty is a full service real estate firm which is dedicated to the highest quality service and return on real estate investments. 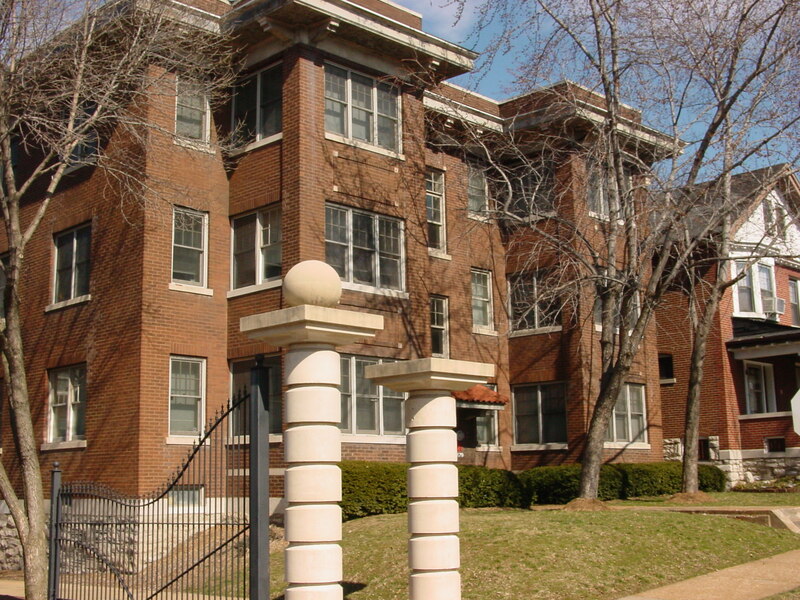 We were established to fill a need in the St. Louis real estate community, for full service property management, development and rehabilitation. We are committed to providing property owners, real estate corporations, associations and finance companies with qualified experience to assist in reaching the goals of their properties. 400 - 1500 SQ. FT OF COMMERCIAL AVAIL. 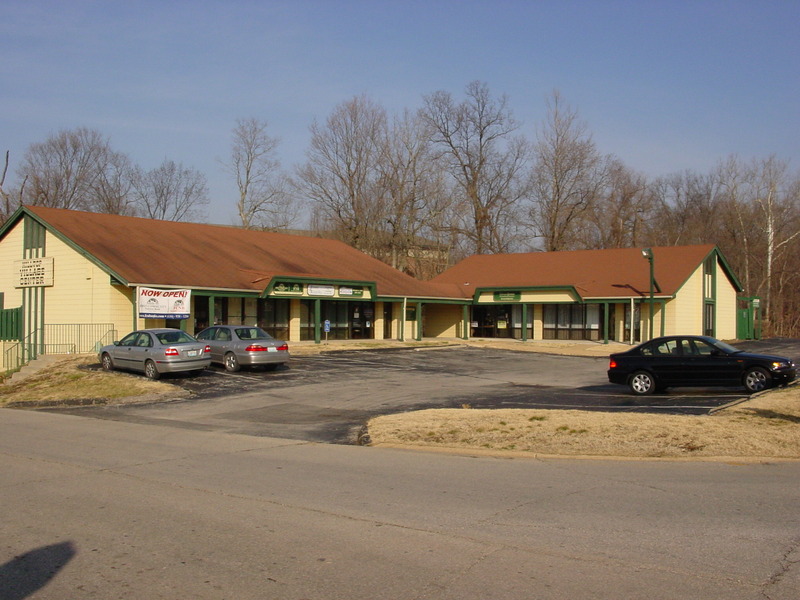 TERMS NEGOTIABLE LOCATED OFF SERVICE RD. AND HWY 44 IN RAPIDLY GROWING EUREKA AREA.QUIET FACILITY. GREAT FOR SMALL BUSINESS. 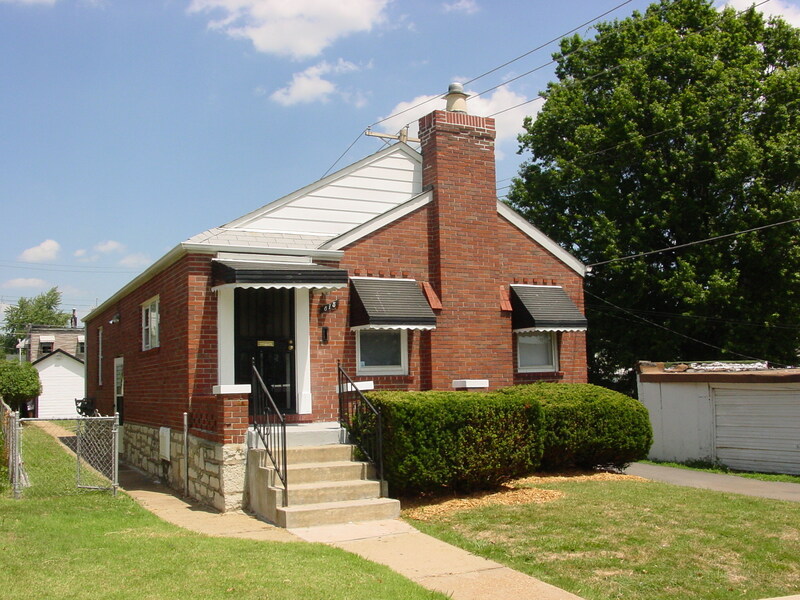 COMPLETELY REMODELED BRICK BUNGALOW REMODELED KITCHEN WITH NEW CABINETS, STOVE, AND MICROWAVE. ONE CAR GARAGE AND WORKSHOP. REMODELED BATH. ALL NEW FIXTURES. THROUGHOUT HOME SUCH AS SIX PANEL DOORS, LIGHT FIXTURES, ETC. NEW HARDWOOD AND CERAMIC TILE FLOORS. NICE BACKYARD. 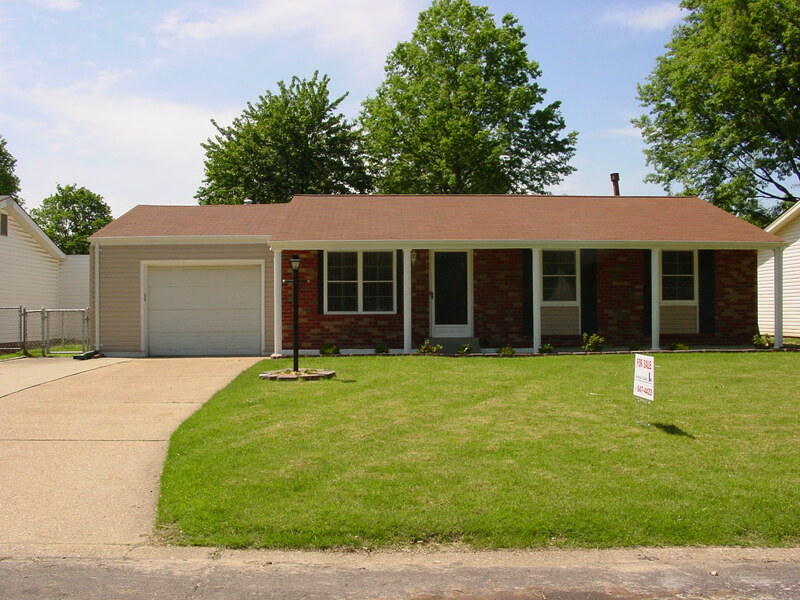 SELLER OFFERING AHS HOME WARRANTY PACKAGE. GREAT DEAL, PRICED RIGHT!!! DIRECTIONS ARE HWY 70 TO BROADWAY . TAKE BROADWAY NORTH ABOUT 5 MILES TO LEFT ON WALL ST.